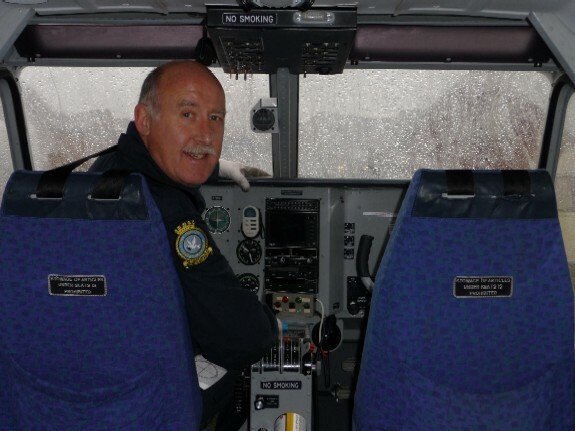 During his RAF career he flew the C130 Hercules and Nimrods in search and rescue roles. Following RAF service he flew the ubiquitous BN Islander in the service of the UK police and also flew the same aircraft for the Scottish Air Ambulance Service. 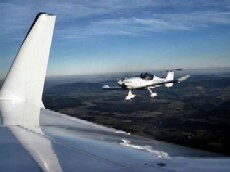 In all he’s flown over 10,000 hours and in Tony’s own words – â€œTen thousand hours isn’t a lot when compared with long-haul commercial flying but when you’ve flown over 1,600 hours in the Chipmunk, the Bulldog and the Grob Tutor, the RAF’s elementary training aircraft, as well as operational tours on the Hercules and the Nimrod, it amounts to a lot of flights, a lot of aerobatics and many thousands of take-offs and landings!â€? After listening to Tony giving me details of his career in aviation, my first question for Tony was who or what is Sky Watch Civil Air Patrol? Sky Watch Civil Air Patrol is a registered charity and is similar to the American Civil Air Patrol. Tony was tasked with remodeling the UK’s Civil Air Patrol and he was funded by the Winston Churchill Trust to go to the USA to pick up the best ideas from their operations. 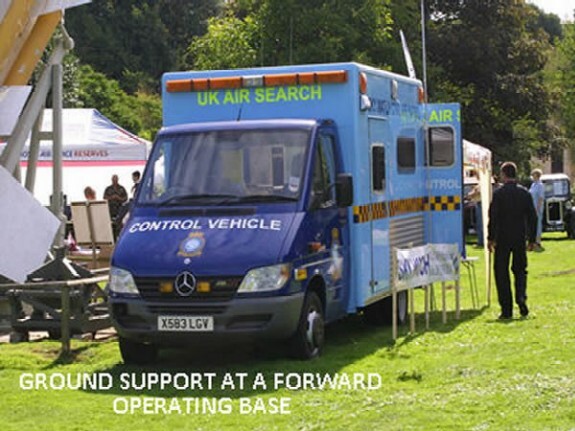 Sky Watch in the UK is an all volunteer service and consists of pilots, observers and groundcrew. Their motto is to ‘observe and report’. They don’t consider themselves to be an emergency service as such, working with the emergency services acting as air observers. – Monitoring remote areas including countryside, road, rail and waterways. I went on to ask Tony how a typical operation might unfold. He described how a call would be made to Sky Watch’s unit chief pilot from the local police or coastguard asking for an aircraft to get airborne. The aircraft would then search for the missing person, for example, either on land or at sea; liaising with ground stations at all times. 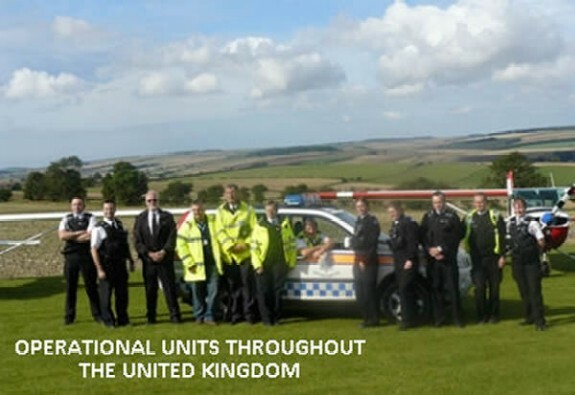 Sky Watch tend to have units where the police don’t have helicopter coverage and this, of course, means most of the UK. Sky Watch uses a range of aircraft, mostly single engined, and include microlights, gyrocopters and class A, GA aircraft. They number approx 200 in total, nationwide, at the moment and they usually fly with pilot and observer on board. On there you’ll find details of how to join as a pilot or observer or how to join as a member who wants to offer their support. If there is a local operational unit locally you can go along and see them or if there is no unit locally you could even set up your own unit. There are still quite a few areas where Sky Watch need coverage and Tony thinks that these areas will increase as government cuts take effect. After discussing the role of Sky Watch, Tony went on to describe his flight around the world in 1997. He flew one of 2 Chipmunks from London via Russia and the USA. A Britten Norman Islander was flown in support and a book, `Chipmunks Around The World’ was published after the event. Tony was awarded an MBE for his contribution to the flight and his personal aircraft, WP 962, is now in the RAF Museum at Hendon. For the final part of the interview, Tony discusses the future of Sky Watch. 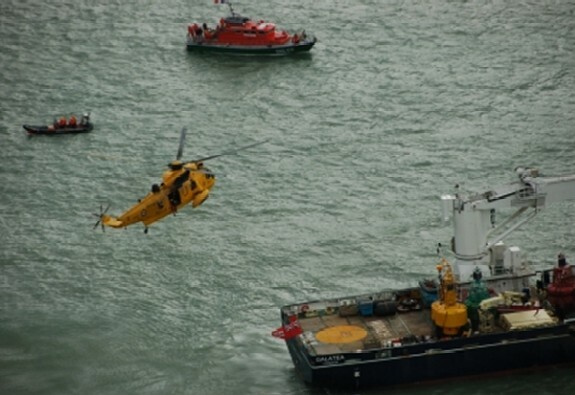 With the potential privatisation of the UK’s helicopter search and rescue role he thinks that Sky Watch will have an ever increasing part to play. Tony likens Sky Watch Civil Air Patrol to the RNLI and he hopes to emulate their success. For those volunteer pilots Tony thinks that Sky Watch can offer a purpose to their flying and they will even contribute to the running of their aircraft. This entry was posted in All Podcast Episodes, Flying Adventures, Flying Professionals and tagged Aviation, Charity, Flight, Flying, General Aviation, Gyrocopter, Podcast, podcasts, Police, Sky Watch Civil Air Patrol by admin. Bookmark the permalink.